An American obstetrical anesthesiologist who invented the Apgar Score, a rating system to asses health in newborn babies right after birth. Her innovative scale helped lower infant mortality rate in the United States and inspired a new guard of infant health best practices. Apgar was inducted into the National Women's Hall of Fame in 1994. The FIRST recipient of the patent on the modern bra at the age of 23 years old. Women of her time wore uncomfortable corsets for support that deemed heavy and stiff, but Mary Phelps wanted something different! been floating around since the 1860's. A nurse-midwife and the founder of the Frontier Nursing Service.The Frontier Nursing Service was the first nursing program in the US to train midwives. 3 products that have paved the way for your belly! Learn about the patented product that is the first belly band ever invented (It's true!). In fact, it'sbeen holding up pants since 2001. One small strip of seamless fabric, one giant step for pregnant bellies everywhere. 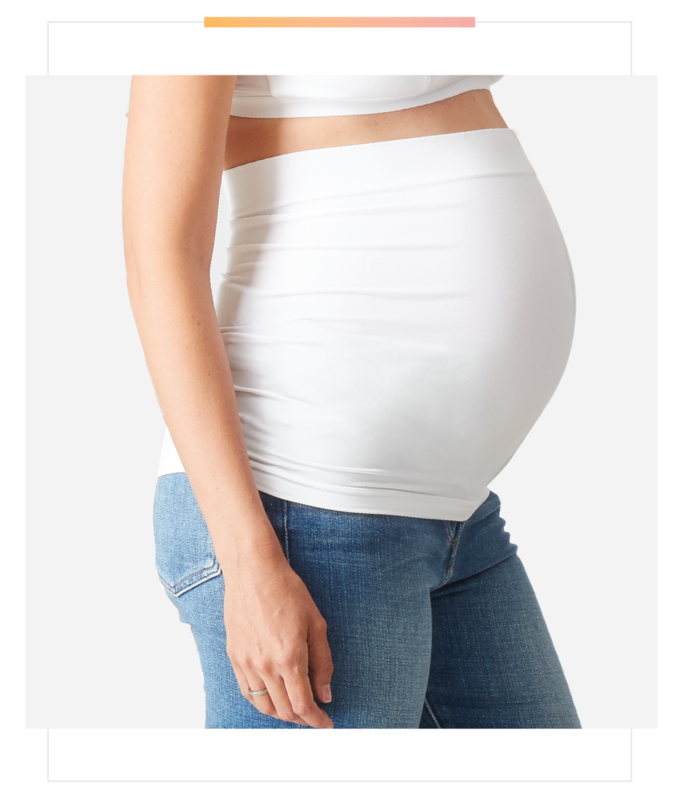 Learn about the patented technology that is helping Mama stay comfortable, cool, and supported throughout her pregnancy. It's the first true Innovative lower back support created and tested specifically for mama. The latest in Nursing: a nickel free magnetic closure that allows you to nurse on both sides with ease. It’s quiet and won't harm baby. Every mama could use an extra pair of hands, but with this new magnetic detail, you can absolutely get by with just 2.